Endless Spiral. Seamless Loop Footage. 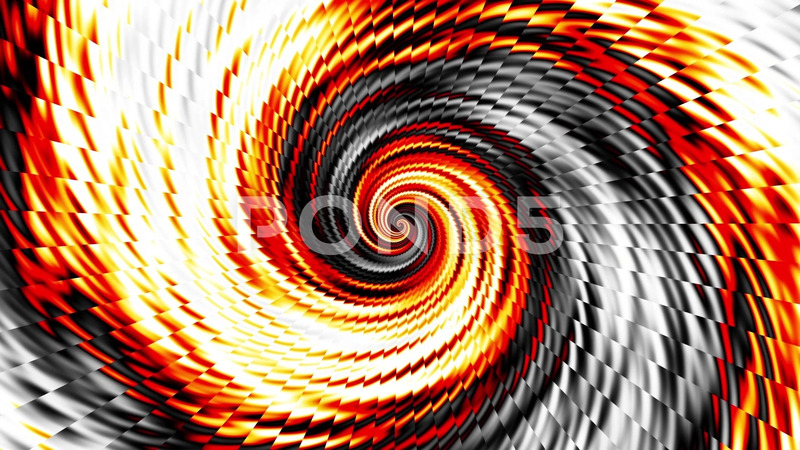 Description: Endless spinning Revolving Spiral. Seamless looping footage. Abstract helix.